As an experienced wealth professional Dana brings more than 30 years of financial services experience in providing wealth, banking and complex credit solutions to high net worth clients and their families. 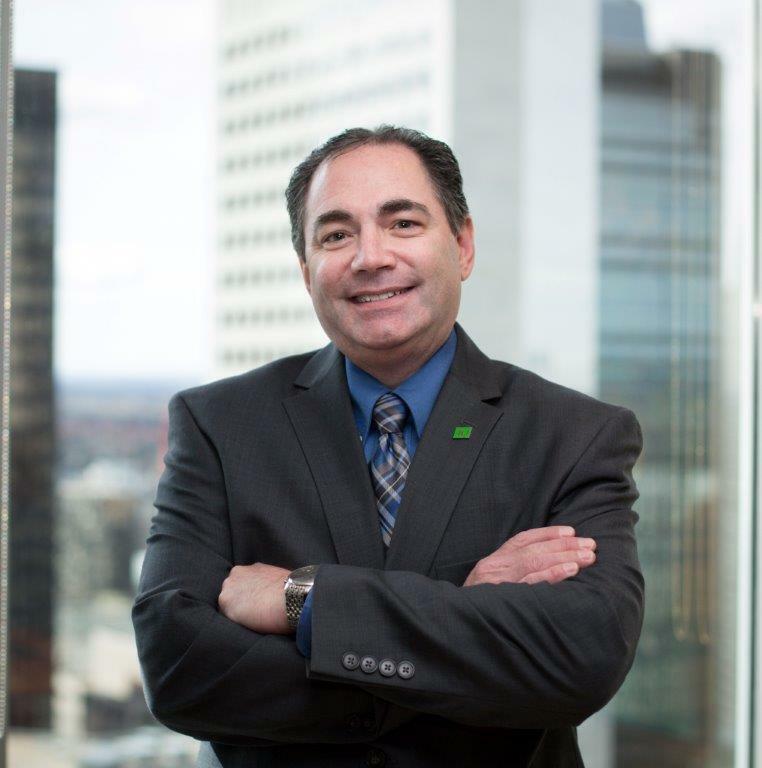 Dana joined TD Wealth in October 2014 where he leverages his experiences of branch banking, including eight years in branch management. Dana is passionate about his client’s financial and personal well-being and he strives to deliver outstanding levels of personal banking service. His experience in wealth management, private banking, financial planning, retirement strategies, and retail lending provide Dana the ability to advise his clients and their families in a comprehensive and integrated manner. As a Senior Private Banker, Dana works to help you meet your unique and complex financial needs and may recommend a number of cash management, short-term investment and credit solutions. He can engage TD Specialists who can assist in the area of trust and estate planning, business banking, philanthropic giving, and High Net Worth planning. Dana is a graduate of the University of Calgary with a Bachelor of Administration degree in Economics. He has earned the Personal Financial Planner (PFP) Designation, Specialist in Financial Counselling (SFC) Designation, Certified International Wealth Manager (CIWM) designation, and Fellow of the Canadian Securities Institute (FCSI) designation . Dana is active in the community, and volunteers at many TD client events. In his spare time he enjoys golfing, curling, and spending time with his family.